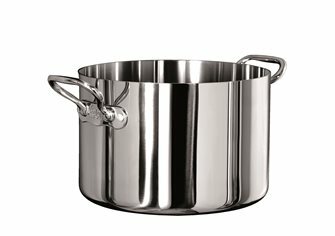 Aluinox cookware; a full set including saucepans, stewpots, pans and frying pans that are made from three layers of metal: stainless steel/aluminium/stainless steel. Stainless steel exterior for hygiene and easy maintenance. Aluminium in sandwich for homogenous heat distribution with no "hot spots". Stainless steel interior for safe food contact and easy maintenance. 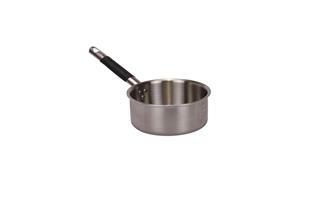 Set of kitchen cook pots suitable for all hobs including induction hobs. 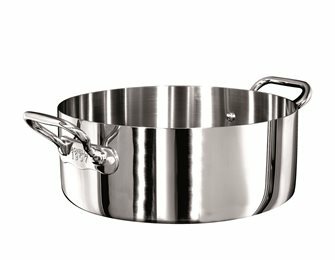 Induction cookware aluinox mirror finish diam. 28 cm. 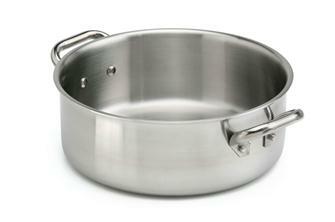 14 cm stainless steel lid, hollow trigger handle to circulate the cold air. 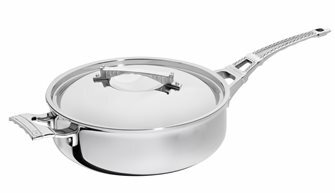 Aluinox induction pan in mirror finish 20 cm diameter: the conductivity of the aluminum with the advantages of the stainless steel. 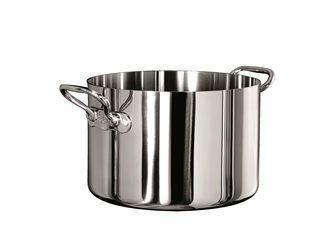 Saucepan saucepan induction aluminum mirror finish diam. 14 cm. 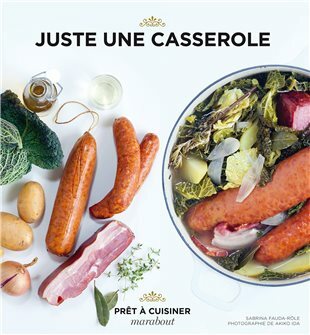 : the conductivity of l'alu with the advantages of staenless steel. 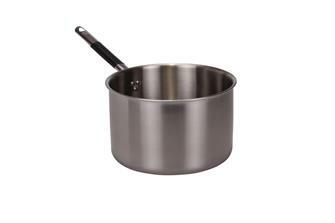 Stainless steel pro saucepan lid 60 cm in diameter. Set of 3 Covers for 9 different diameters in stainless steel from 14 cm to 30 cm. 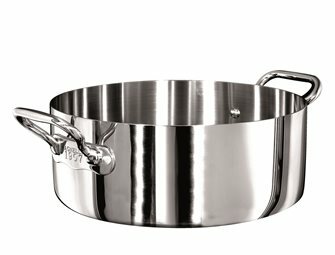 Induction saucepan in aluminium and stainless steel with diameter 18 cm. The conductivity of aluminium with the advantages of stainless steel. Sautoir 2 handles aluinox induction miroi finish diameter 28 cm. The conductivity of l'alu with the advantages of the stainless steel. Round stove diameter 24 cm, usable on all fires including induction and riveted frames in cast stainless steel. 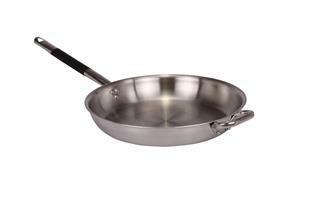 Induction frying pan in aluminium and stainless steel 36 cm. The conductivity of aluminium and the advantages of stainless steel. 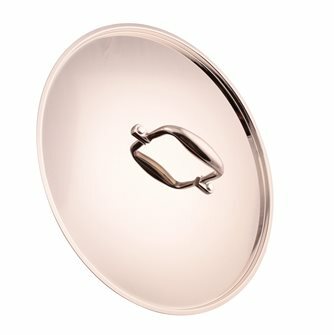 Sautoir 2 handles aluinox induction mirror finish diameter 36 cm. The conductivity of l'alu with the advantages of the stainless steel. 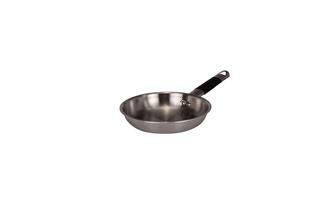 Induction frying pan in aluminium and stainless steel with diameter 20 cm. Cover in stainless steel with mirror finish 32 cm in diameter. 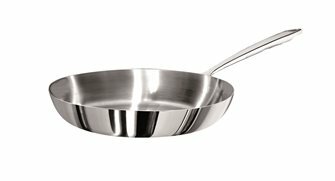 Straight sauté pan with lid diameter 24 cm, stainless steel mirror finish, usable on all fires including induction and cast iron mount. Induction stove aluinox mirror finish diam. 24 cm. The conductivity of l'alu with the advantages of the stainless steel. 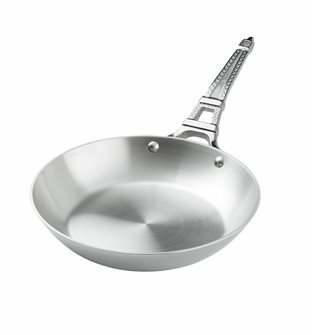 Induction pan in aluminium and stainless steel 18 cm. The conductivity of aluminium and the advantages of stainless steel. 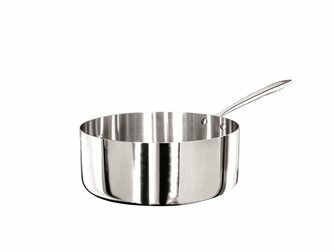 Aluminium and stainless steel induction saucepan measuring 28 cm in diameter. The conductivity of aluminium with the advantages of stainless steel. 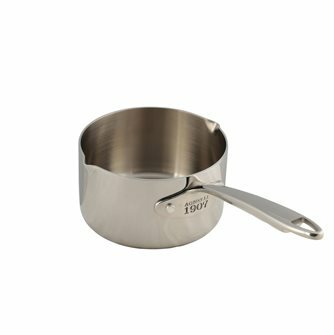 20 cm stainless steel lid, hollow trigger handle to circulate the cold air. 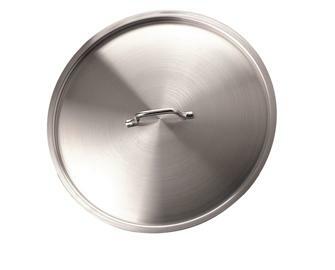 Professional stainless steel lid 20 cm in diameter. 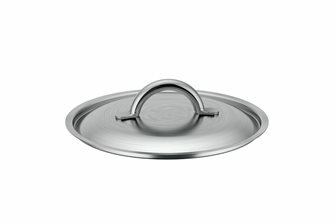 Stainless steel lid measuring 18 cm in diameter.